Welcome to the 2019 Global Leadership for the Future of Cities Summer Course! Cities all over the world face complex and rapidly evolving challenges, such as climate change, global migration flows, transnational governance demands, financial volatility, and expanding social inequalities. 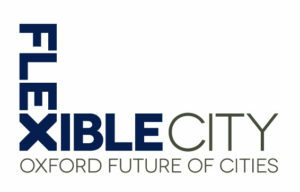 The Oxford Programme for the Future of Cities at the University of Oxford aims towards rethinking the city as a flexible and dynamic space that better responds to evolving circumstances. The Future of Cities Summer Course is designed to provide talented and advanced university students and young professionals from a variety of disciplines and fields aspiring to pursue high-level research or management careers with the exposure to the key areas involved in making urban development sustainable, flexible, dynamic, resilient and vibrant in response to evolving challenges and circumstances. These areas include governance and policy; design and planning; technology and innovation; economics, business and finance; and social and cultural development. Each year’s summer course chooses to focus on a major theme in sustainable and smart urban development. 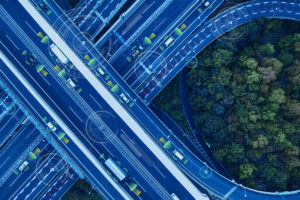 This year’s summer course will focus on the development of Connected Autonomous Vehicles (CAV) which is at the verge of revolutionising urban mobility with technological, management and business innovations that will transform the movement of people, goods and services with more intelligent, efficient and cleaner transport, increased safety and accessibility, and economic benefits. The course is designed for attendees to approach the development and implementation of CAV from an integrated understanding which encompasses technology, policy, planning, risks and safety, ethical and socio-legal issues, business and economic matters. Aiming to connect top research and best practice, the course engages attendees in interactive and participatory lectures, seminars and workshops regularly taught by leading experts at the University of Oxford, Oxford Brookes University, Imperial College London, Warwick University, and management personnel and practitioners from the UK government, and business and industrial sectors. It provides a global and comparative perspective on major aspects of contemporary and near future urban development with case studies on global cities, in order to explore innovative and sustainable practices that balance economic, environmental and social aspects of urban development. The course also organises visits to London as a mega city through which participants will gain first-hand experience of London’s architectural design, planning, infrastructure and transport; tour the world’s largest exhibition of low carbon design of our urban future; interact with experts from a world-class urban design and planning firm; and visit London’s financial district. While providing a global perspective on the chosen theme each year, the Summer Course also presents local urban development challenges faced by Oxford City and Oxfordshire County for the attendees to work on. In 2018, our summer course attendees successfully completed policy recommendation projects related to the implementation of the Zero Emission Zone policy in Oxford, arguably the world’s first Zero Emission Zone in urban areas, for the Local Councils. This year’s challenges are related to the development of CAV in Oxford which has been on the forefront of innovation in such development. 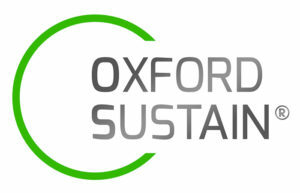 The attendees will have the privilege of working under the guidance of experienced researchers and professionals from Oxford and London to analyse and work out integrated assessments of these challenges, aiming to provide meaningful recommendations for local policymakers and contribute to sustainable and smart urban development in Oxford or Oxfordshire. It is expected that attendees will be organised in groups to tackle different aspects of the challenges before putting together integrated assessments. To complete this project, attendees need to do pre-course reading assignments, and apply and integrate what they have learned each day from lectures, seminars, project workshops, and site visits. Each project group will develop and deliver a power-point presentation and a written report, which will be evaluated by project supervisors and experts from the University of Oxford and the Local Councils. 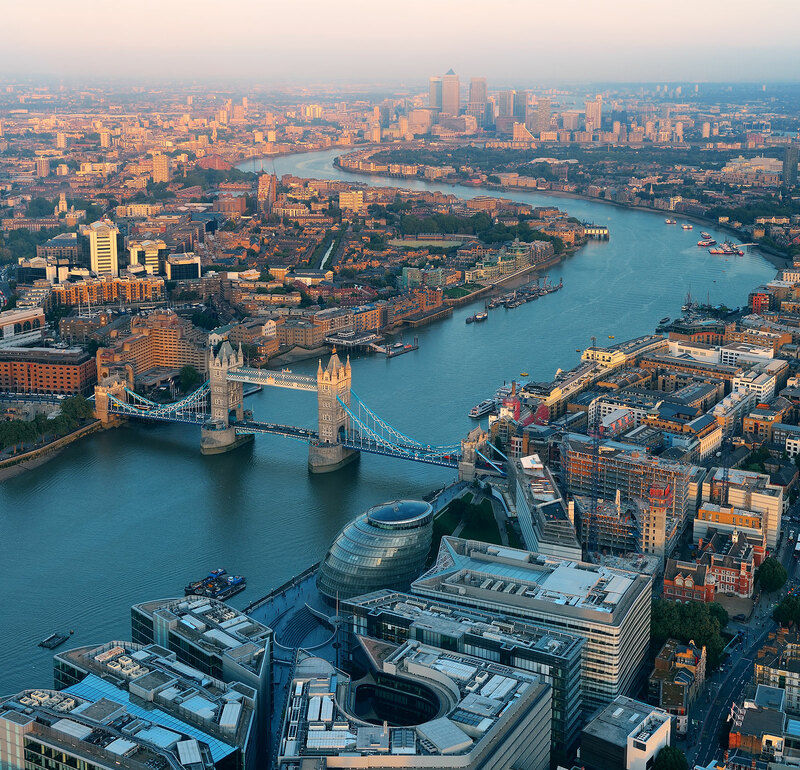 On the final day, all the attendees who successfully complete the course will receive a Certificate of Completion from the University of Oxford Programme for the Future of Cities. As a follow-up step, attendees who successfully complete the summer course may apply for the MSc or DPhil in Sustainable Urban Development or other relevant degree programmes in public administration and policy; business, economics and finance; law; science and technology; social sciences; environmental studies, and humanities subjects at the University of Oxford, Oxford Brookes University, Imperial College London, Warwick University, and other universities, as well as apply for internship opportunities at relevant government institutions, NGOs, and business and industrial organisations. Dr Koen van Dam, Research Fellow at Imperial College London in the Urban Energy Systems Group. * For those applicants who have not taken the above tests by the time of application, their English proficiency needs to be assessed by their home institutions and the designated personnel of the Summer Course. * This requirement for proof of English proficiency through the above English test scores is not required for applicants whose first language is English, those whose first language is not English but have successfully completed a full-time degree-level academic programme at a university where English is the language of instruction, or those who have extensive experience working in a professional English-speaking environment. * The selection panel of the Summer Course will consider the overall qualifications of each applicant. 1. Applicant Form: Please fill out the Application Form (see attachment), then email it in Word format to the Programme Director of the Summer Course Dr Samuel Chen or the designated branch of your university or institution. * For those applicants who have not taken the above tests by the time of application, their English proficiency needs to be assessed by the designated personnel of the Summer Course at Oxford. Please view the above relevant notes for those who may be exempt from the requirement of proof of English proficiency. 1. The Organisers will normally notify the applicant of the result of his or her application within five working days upon receipt of his or her application package. The applicant will also be notified if oral interview is necessary before the Selection Panel makes the final decision. (1) Sign the Course Agreement form sent by the Organisers and email the scanned agreement to the Organisers. (2) Pay the entire course fee (please view the next page) through international bank transfer. This includes the non-refundable application fee £680 and the rest of the course fee £2900 for a student and £3300 for a professional. Information about payment methods will be provided with the Official Letter of Acceptance. (4) Email a scanned copy of your passport and visa, as well as your flight information and insurance policy to Dr Samuel Chen, the Summer Course Director. 8．The organising personnel of the Summer Course, upon receiving the payment of all costs and related information via email, will issue a confirmation email together with instructions on how to prepare for the trip and the Summer Course prior to attendees’ arrival. Participants may cancel their enrollment by giving notice in writing by 18 June 2019. Any fees paid, with the exception of the non-refundable application fee of £680, will be returned to the participant. Participants who cancel their participation of the course after 19 June 2019 are liable for the following fees (Note: The dates mentioned here are all inclusive).